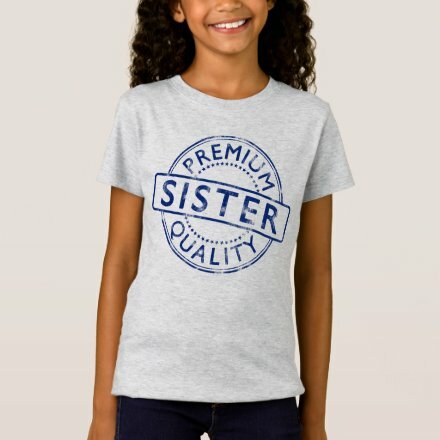 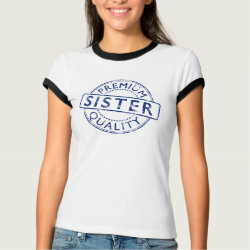 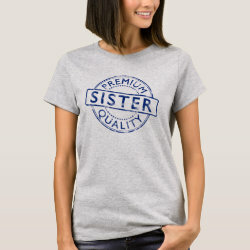 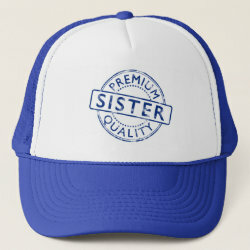 Premium Quality Sister Girls' Fine Jersey T-Shirt: She'll always know just what to wear with this versatile T-shirt by LAT. 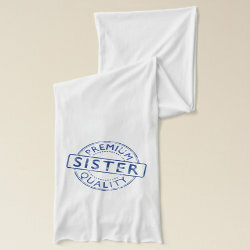 This super-soft ribbed collar shirt features a slightly longer silhouette to flatter any figure. Check out other products with this design or view all .